﻿ Namu Pension Gyeongju, Gyeongju-si - SAVE ON AGODA! Have a question for Namu Pension Gyeongju? 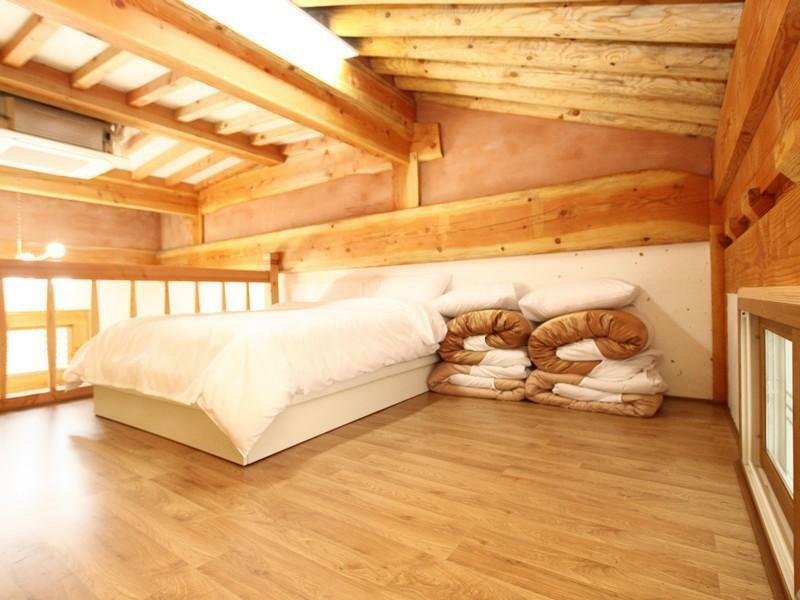 Located in the lovely area of Bomun-dong, Namu Pension Gyeongju enjoys a commanding position in the culture, sightseeing, family fun hub of Gyeongju-si. Situated only 5Km from the city center, guests are well located to enjoy the town's attractions and activities. With its convenient location, the hotel offers easy access to the city's must-see destinations. 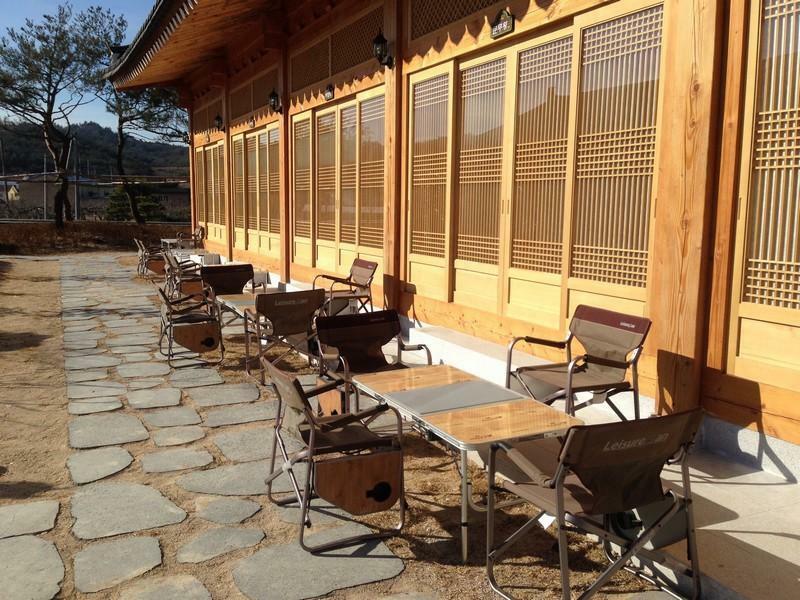 The facilities and services provided by Namu Pension Gyeongju ensure a pleasant stay for guests. Guests of the hotel can enjoy on-site features like free Wi-Fi in all rooms, car park, BBQ facilities, concierge, smoking area. Experience high quality room facilities during your stay here. Some rooms include television LCD/plasma screen, air conditioning, heating, balcony/terrace, telephone, provided to help guests recharge after a long day. The hotel offers wonderful recreational facilities such as hot tub, outdoor pool, pool (kids), garden, steamroom to make your stay truly unforgettable. When you are looking for comfortable and convenient accommodations in Gyeongju-si, make Namu Pension Gyeongju your home away from home. 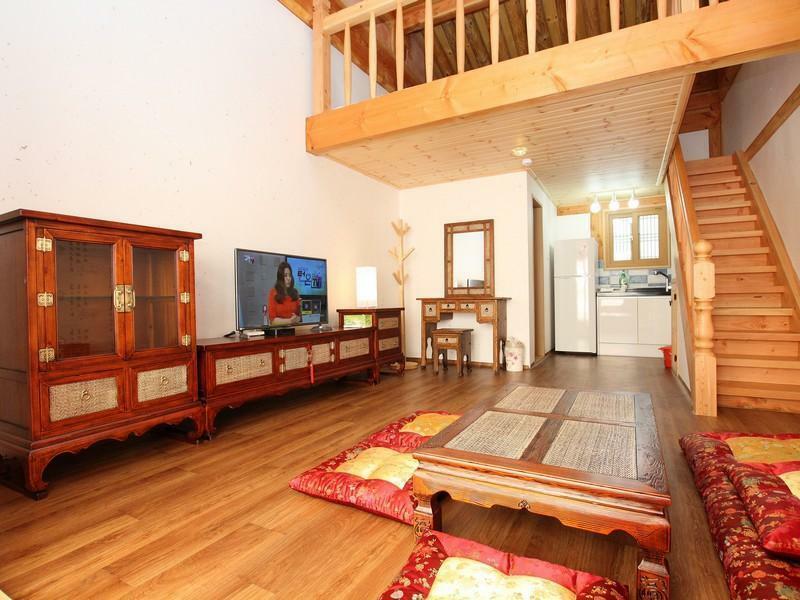 This pension well located with outstanding configuration of 3 buildings. The owner greeted me with warm smile. There are 2 swimming pool in between of 3 buildings. I personally do not like to stay in Ondol type what has no bed although I like Hanok Style. However there was comfortable bed equipped on the second floor of the room. It was really nice time for 2 days and I will definitely visit here again.